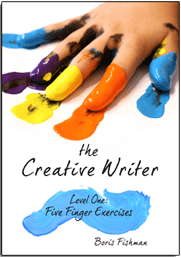 Save $8 when you buy all four levels of our Creative Writing program in one bundle! 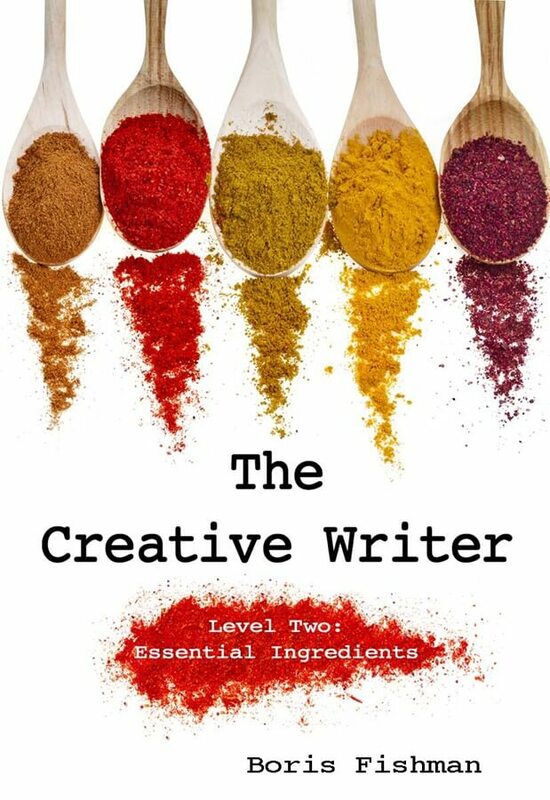 A gentle, imaginative introduction to the skills all creative writers need. Gives guidance for both teacher and student, building skills in writing poetry and fiction. 213 pages. 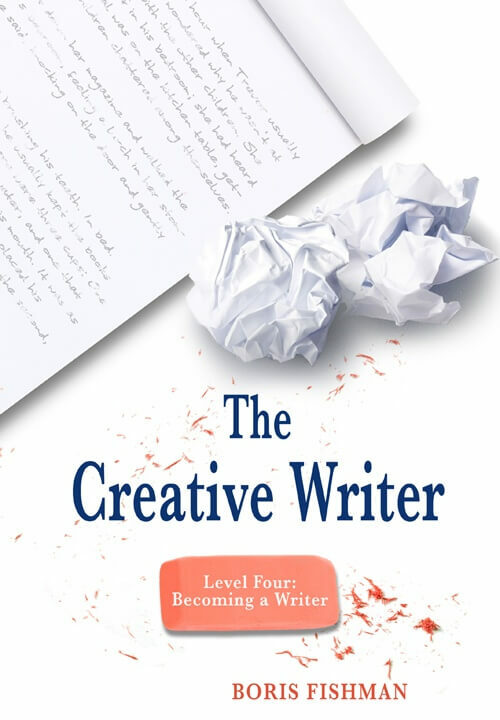 A gentle, imaginative introduction to the skills all creative writers need. 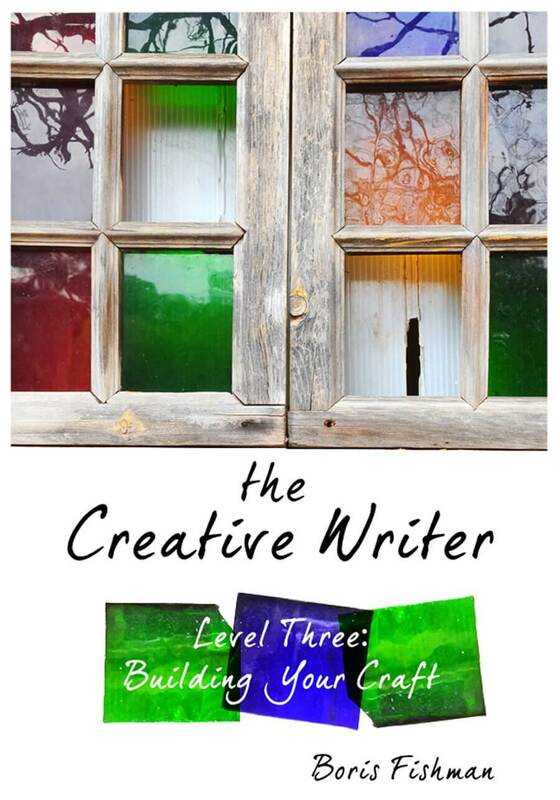 Gives guidance for both teacher and student, building skills in writing poetry and fiction. 328 pages. 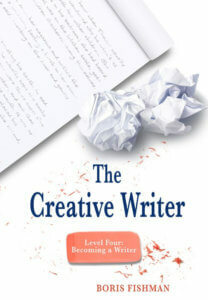 A skilled and experienced author provides gentle guidance for creative writers to build skills in fiction and poetry. 306 pages. 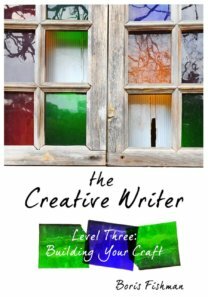 Guides young writers from idea to polished short story or poem in a single volume. 245 pages. 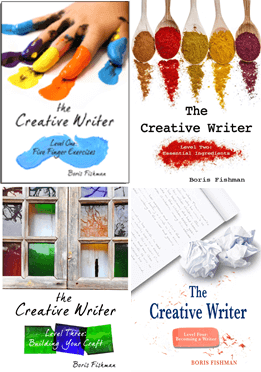 Novelist and storyteller Boris Fishman will give your middle- or high-school creative writer detailed, encouraging guidance in writing better fiction and poetry. Weekly exercises cover dialogue, plot, character, setting, rhyme, meter, word choice, revisions, getting feedback on your work, getting published, and many other topics. Mentor sections help teachers and parents evaluate the student’s progress. Save $8 with this 4-level Combo Pack! About the Author: BORIS FISHMAN (MFA, New York University) is a writer, editor, and translator. He is the author of the acclaimed novels A Replacement Life and Don’t Let My Baby Do Rodeo, and Wild East: Stories from the Last Frontier and has written for The New Yorker, The Wall Street Journal, The New York Times Magazine, The New Republic, Harper’s, and many other publications. Are the mentor materials included in the back of the student workbook, or do they come separate. And how many lessons are in each book? What is the suggested pace of the course? One lesson per week? Is it possible to see the scope and sequence and/or table of contents? Thank you. All the mentor materials are included in the back of each book. You don’t have to buy anything separate. There are 36 lessons in each book (18 fiction and 18 poetry)…we most often see people doing one lesson per week. The table of contents for levels 2, 3, and 4 are contained in the samples on each product’s page. Email [email protected] to request the table of contents for level 1.